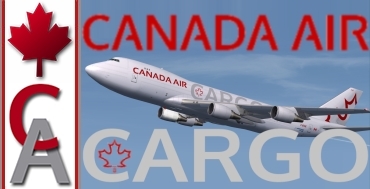 Description: Sign up for our Canada Air Cargo Boeing 747-400 Freighter Tour. We fly the Boeing 747-400 Freighter shipping a wide range of commodities out of our Edmonton cargo center to the major Canadian cities of Vancouver,Calgary, Winnipeg, Toronto and Anchorage Alaska. 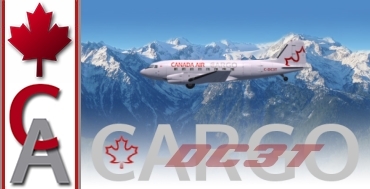 Description: Fly to various British Columbia communities delivering a wide range of commodities in our DC3T Cargo, a modified Douglas DC-3 by Basler Turbo Conversions of Oshkosh, Wisconsin.